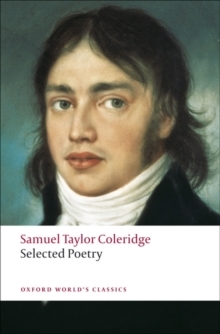 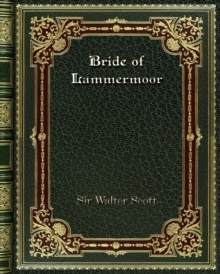 'the most romantic parts of this narrative are precisely those which have a foundation in fact'Edward Waverley, a young English soldier in the Hanoverian army, is sent to Scotland where he finds himself caught up in events that quickly transform from the stuff of romance into nightmare. 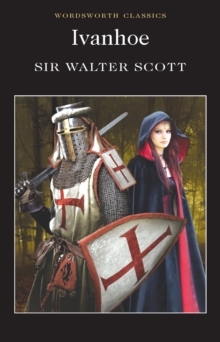 His character is fashioned through his experience of the Jacobite rising of 1745-6, the last civil war fought on British soil and the unsuccessful attempt to reinstate the Stuart monarchy, represented by Prince Charles Edward. 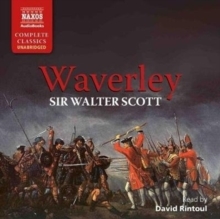 Waverley's love for the spirited Flora MacIvor and his romantic natureincreasingly pull him towards the Jacobite cause, and test his loyalty to the utmost. 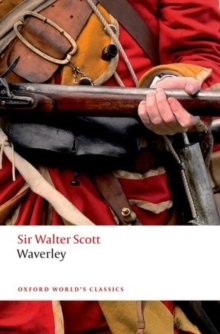 With Waverley, Scott invented the historical novel in its modern form and profoundly influenced the development of the European and American novel for a century at least. 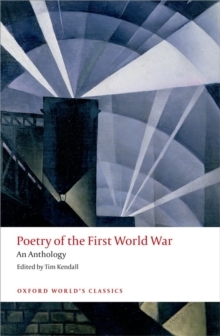 Waverley asks the reader to consider how history is shaped, who owns it, and what it means to live in it - questions as vital at the beginning of the twenty-first century as the nineteenth. 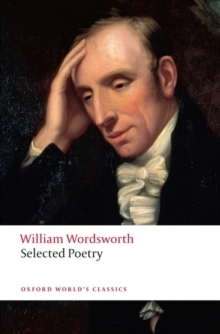 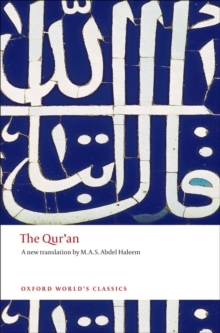 ABOUT THE SERIES: For over 100 years Oxford World's Classics has made available the widest range of literature from around the globe.